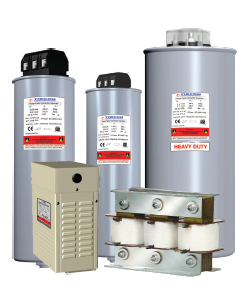 Power capacitors are an essential part of modern electric power systems. LV Power Capacitors are intended for the improvement of Power Factor in low voltage power networks. 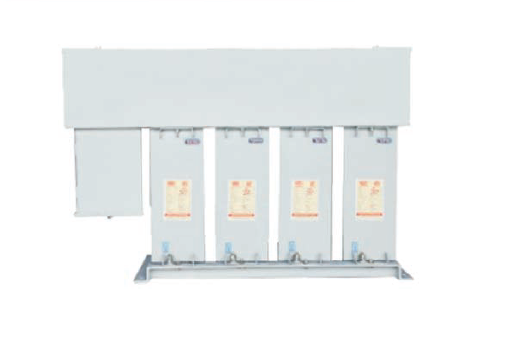 These are the simplest and most economical means of increasing the capacity of any power system, minimizing energy losses and correcting load power factor. 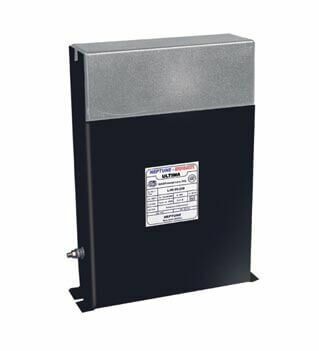 In addition, power factor penalties can be reduced and power quality can be greatly enhanced. RIE offers a wide range of LT power capacitors for voltage levels from 230VAC to 1000VAC. The range of capacitors offered covers three brands - i.e TIBCON, Neptune-DUCATI and Energe - and covers MPP, APP and MDLX offerings in both cylinrical and box type variants. RIE is also able to design custom capacitors against specific requirements form customers whether it be for import substituion requirements or requirement of specific technical characterisits against customer application or a specific form factor requirement. RIE, with an experience of over 3 decades in this business, is able to meet all kinds of reuqirements from its customer for their reuqirements of LT Power Capacitors.